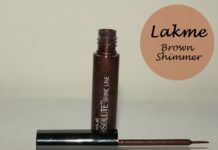 I am huge fan of Lakme products because the range of shades suit my medium Indian skin tone very well. 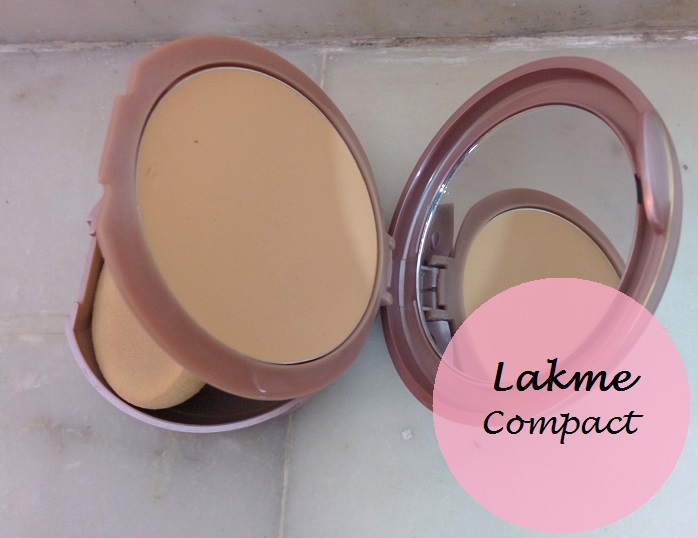 Usually I use lakme 9 to 5 flawless foundation in shade marble and lakme 9 to 5 matte complexion compact. 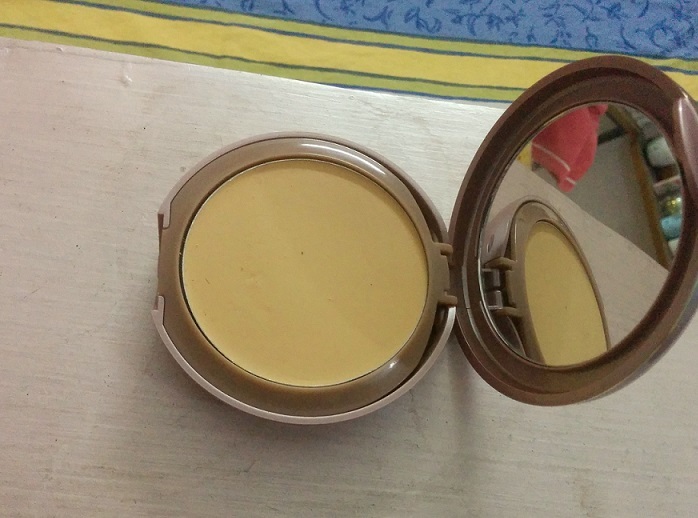 Quite satisfied with the achieved look but I hate the not so handy packaging of the foundation. So I badly wanted something that I could carry in my purse easily. 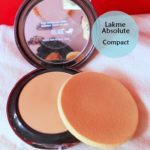 The lakme SA suggested me to buy lakme nine to five cream compact, which she said can be used dry as a compact and wet as a foundation. Quite curious with this two in one compact I bought it. 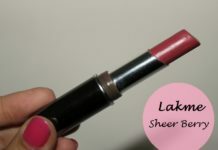 And today I will review and swatch it. 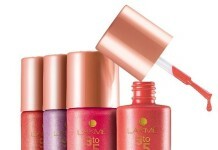 Lakme Claims: The new cream to powder finish formula,blends effortlessly and polishes the imperfections,giving your skin an impeccable matte effect all day long. Quite excited about this product I applied it as soon as I reached home. 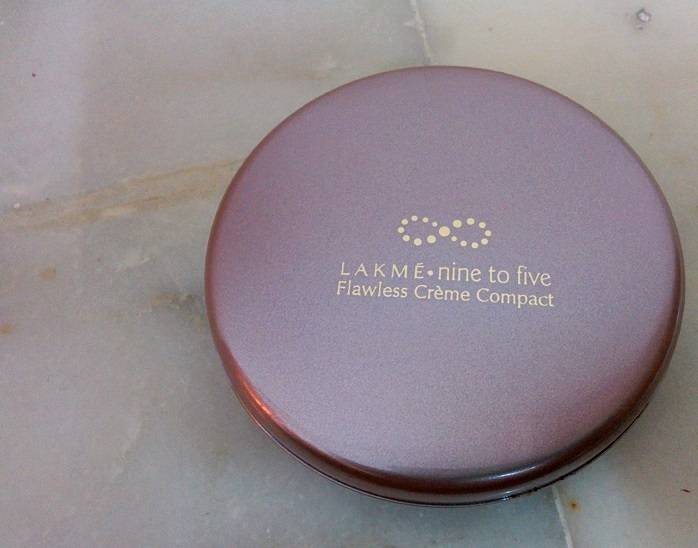 The packaging is quite similar to the 9 to 5 matte compact. Its easy to carry and comes in a rose peachy container. The texture is creamy and soft. 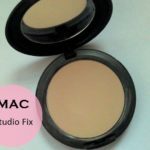 First I applied it as a foundation using a wet sponge. 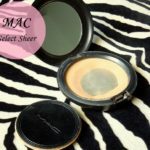 It does gently glide over your skin and gives high coverage. I was happy until I was completely done. I have a combination oily skin and I prefer my face matte over dewy or glossy one and all I achieved was a too shiny look. 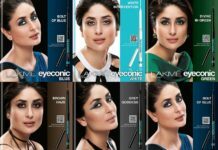 If you guys too prefer a matte look then don’t go for it as it makes your skin shiny, actually too shiny, even non-oily areas. I had to apply my matte compact over it. Other than that it does stay for quite a long time but melts in this scorching heat of delhi. 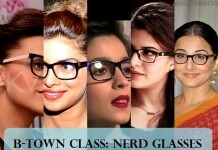 You would need one round of touch up as its claim of 9 to 5 is not true. 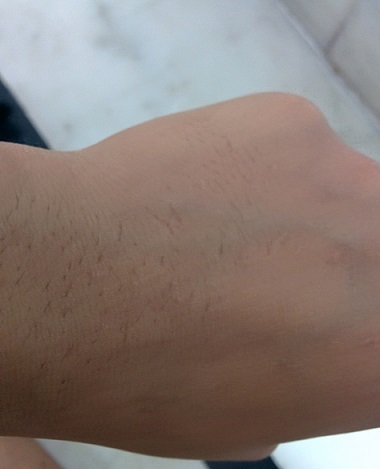 Dry skin girls can use it and would love it. If you want that glossy look go ahead. But remember its not for hot weather. I wonder if it will work well in winters. 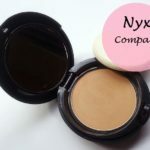 Its not two in one (foundation+ compact) a big NO! Will I buy it again : No! 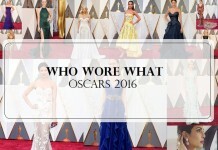 it really din’t suit me at all. I have oily skin so I guess I will skip this. Nice review dear! ouch what a dud. Well detailed review sweets! 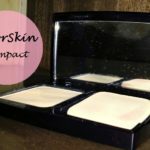 I used two bottles of the nine to five liquid foundation and loved it. 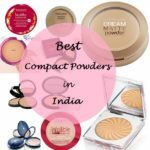 I might want to try the compact in winters when my skin is super dry! 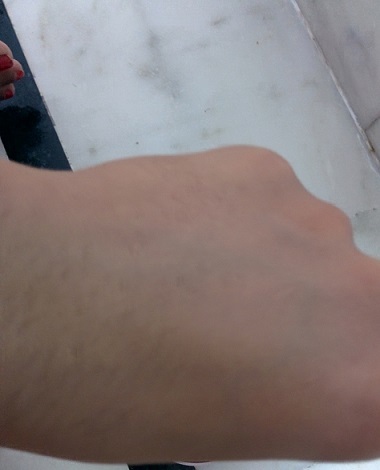 Nivedita recently posted…What hand cream are you using? Me combo skin definitely skipping this one. I haven’t found that foundation yet that stays in the Indian heat for more than two hours. 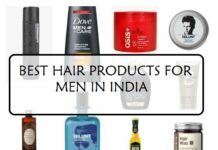 Every foundation works great on cool temp but once I go out they will melt..
Beepsa recently posted…How to do Hair Spa at Home? Such a thorough review! It’s truly a big turn off! Never worked for me either! 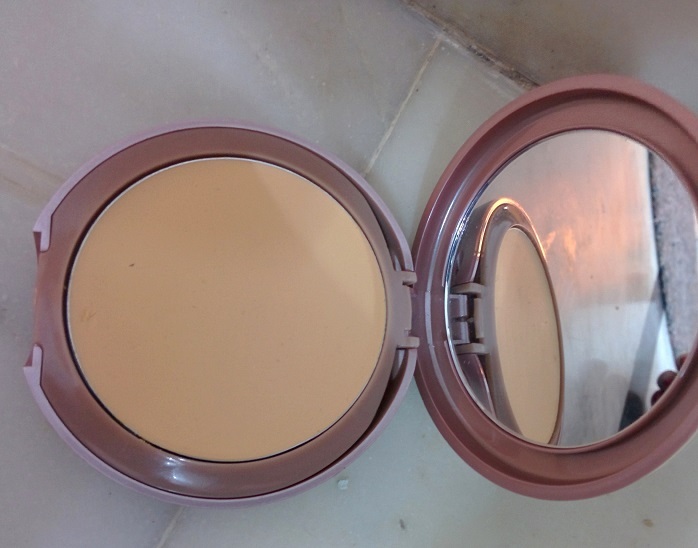 The compact packaging looks cute but will not give it a try as I have an oily skin & it washes off with sweat too. So it’s really a messy one.